Versatile metal dome shade pendant with a cool chrome cord option brightens any space with an understated, vintage twist. 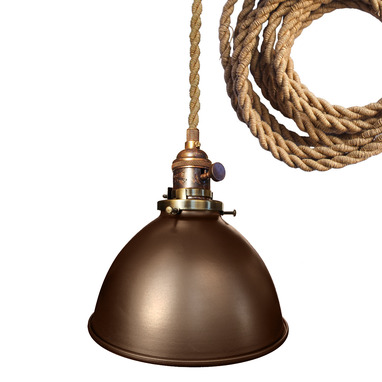 Our Factory Collection pendants are reminiscent of vintage barn lights. 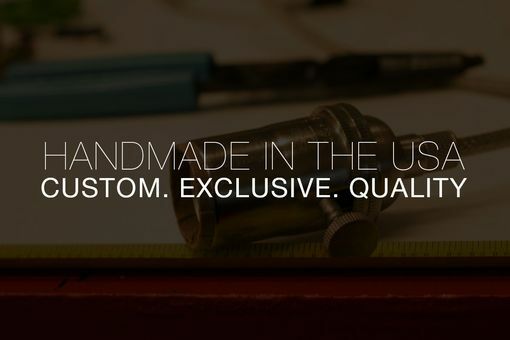 With a modern twist, each fixture evokes the functional sophistication of the 1950's. 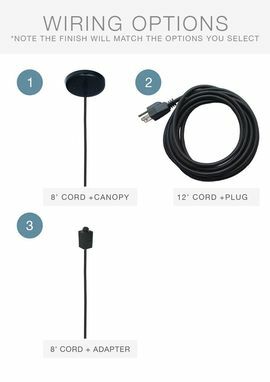 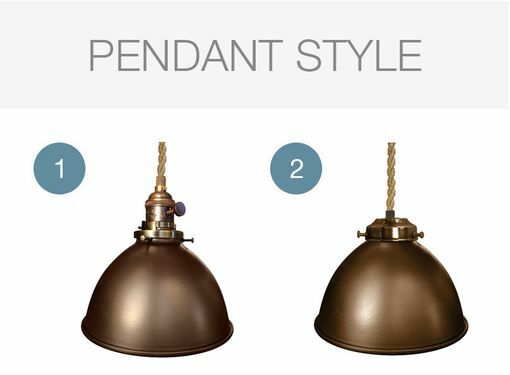 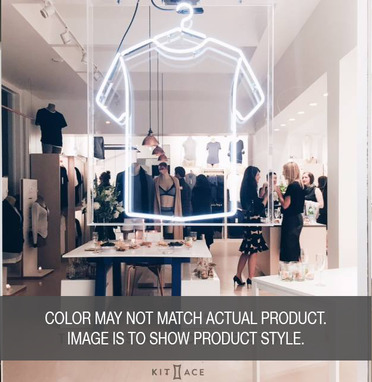 Each light begins with a 7 1/16" shade, select your favorite metallic or unique cord option to create the perfect pendant.